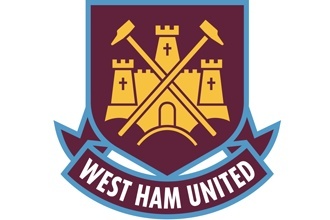 West Ham United is a footballclub with its origin in the east of London. The colours of the club are red and blue and since 1895 the motivated footballplayers have been battling for victory. Show how big of a fan you are with the help of these products!